But as for what I've personally read, Bad Boys and Tough Tattoos by Phil Sparrow is fantastic ans a super fun read, but it doesn't have flash or anything in it, it's more of a memoir of his time tattooing in Chicago in the 50s and 60s. 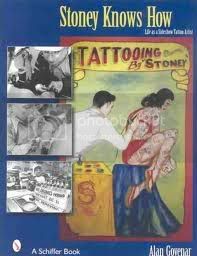 This is a book about tattoo artist Stoney St Clair. The books full of great stories and some nice flash. He was probably one of the last links to the world of the travelling carnival tattooer. He also overcame a crippling disability that left him wheelchair bound for most of his life. New York City Tattoo and the Crazy Eddie books are pretty good too. You and me both. 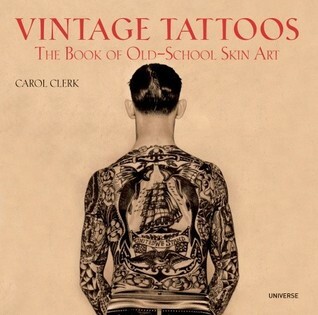 I did just get a copy of Horitaka's newest book, I Love Tattoos. There's some really cool stuff in it, and it's on sale for $26 on Amazon right now. Definitely recommended. 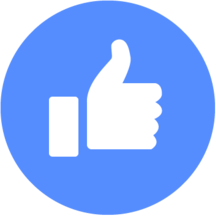 Check out Hardy Marks publishing, the Rollo book, the NYC book. A great one (that I just now realized I lent to a friend) is Taki's Tattooing from Japan to the West, just a fun overview type interview book from a little while back, lots of cool stuff in there. And Underway is the Only Way if you can get it, can't remember if it's outta print or what, but that's a killer tome. Underway is the Only Way is also on sale on Amazon at the moment. For $46 I believe, though last I checked, there were only a few copies left. I just got Yakuza Moon in the mail. It's not necessarily about tattoos, but more about a girl growing up in a yakuza family. Bodies of Inscription is pretty good. Also, the Amund Dietzel books. cant wait to grab some of these books. the library near me has the stoney book, so i'm gonna grab it asap. Having access to a university library is pretty great. vintage tattoo is really great. so many really cool pictures of old school flash. when i got tattooed by dan santoro back in april, a walk-in wanted to get tattooed by eli and i thought it was cool he had referenced the book to show the customer what he was thinking. The Sailor Jerry Collins book is, IMHO, a must-have. So many think that he was all about the flash that is so often seen, buto to see the Chinese / Japanese inspired work that he did as his avocation is stunning, and to be able to read his correspondence with Don Hardy about the state of tattooing and the ways they were working on advancing it is well worth the price. Tattooing the Invisible Man- Ed Hardy. Hands down one of my absolute favorites. The Zeis book by @scottboyer and his partner will no doubt rank highly. I like the Bushido book that Taki put out as well. Cheap and awesome read. Theses Old Blue Arms the life and work of Amund Dietzel volume 1&2 are pretty amazing books. I got Eye Tattooed America about a Year ago and I fell in love with it after first look, Ive probaly looked at it once a week ever since. Just curious, what makes it "a little gay?" Perhaps his copy is bent . I have spare copies of the first and second Sailor Jerry Tattoo Flash books. Both are in very good - excellent condition, just a bit of bending at the corners. Make me an offer. The worst I can say is no.